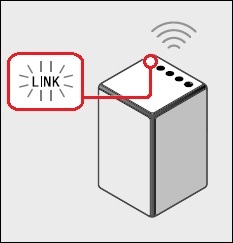 Ensure that the power cord (supplied) is securely connected to the AC IN jack of the Personal Audio System, and plugged securely into a wall outlet. On the smartphone, launch the Music Center application. 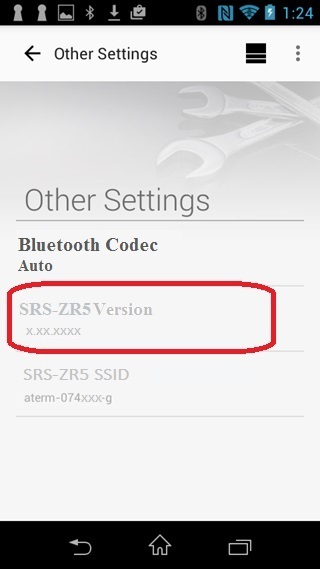 At the Music Center screen, tap to select the SRS-ZR5 xxxxxx device. 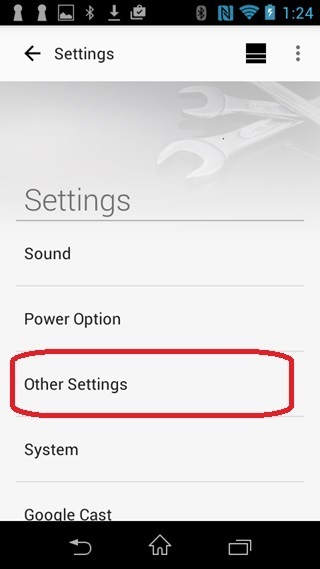 At the Other Settings screen, under SRS-ZR5 Version the current firmware version number will be displayed. 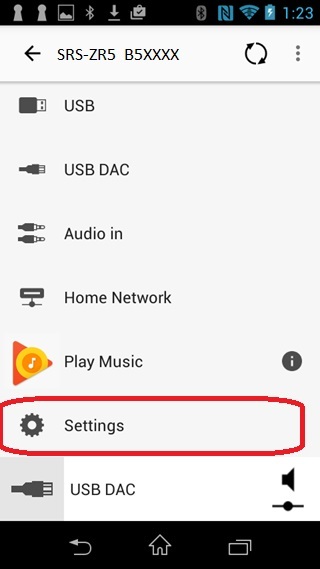 If the Personal Audio System is on, press the Power/-PAIRING button to turn off the Personal Audio System. 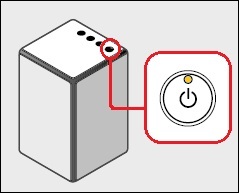 Ensure that the power cord is securely connected to the AC IN jack of the Personal Audio System, and plugged securely into a wall outlet. Download the SRS16003.UPG file to a temporary or download directory and make note of this directory for reference. Go to the directory where the file was downloaded and verify that the size of the SRS16003.UPG file is 150,081,728 bytes. Right-click the SRS16003.UPG file, and click Properties. On the SRS16003.UPG Properties screen, verify that the size listed is 143 MB (150,081,728 bytes). If the file size is different than the 150,081,728 bytes, please download the SRS16003.UPG file again. 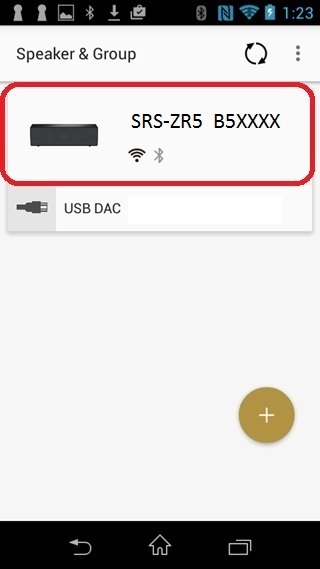 Copy the SRS16003.UPG file to the root directory of the USB flash drive. For Microsoft® Windows® operating systems: Right-click the SRS16003.UPG file, from the menu click Send To..., and then click the drive (for example: Removable Disk E:) that represents your USB storage device. The folder will be copied onto the root of your USB storage device. For Apple® Mac OS X® operating systems: Drag and drop the SRS16003.UPG file to the root directory of the USB device. After copying the SRS16003.UPG file, remove the USB device from your computer and continue to the next section. 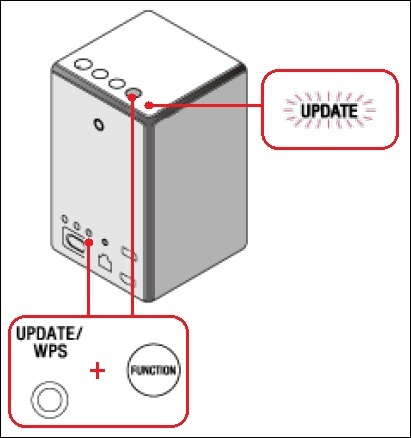 Note: If you are connected to the network, the UPDATE/WPS button may already be lit in orange.